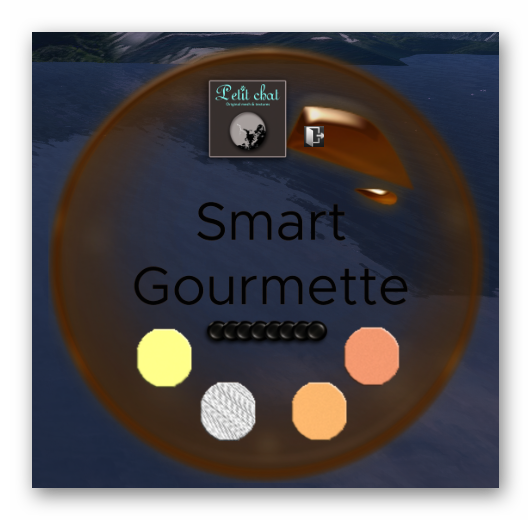 The Smart Gourmette from Petit Chat is a fun set of bracelet which comes with a Style HUD for you to change it to your liking. There are 3 different Style HUD and this is one of them. Here is Kitty showing you how it looks like on her wrist.